We pride ourselves on giving our customers a five-star experience when they visit our hair salon and rewarding our client with the most generous Loyalty Programme in Ireland is only part of how we do it. It’s very simple, sign up to the programme next time you visit us and receive 5% of you total bill back in loyalty points. Q) Can I buy Gift Vouchers with the value of my points? A) Yes of course, a lot of our clients find this a great way to give gifts to friends, family & loved ones. Q) When can I start to use my points? A) Once you have accumulated enough points to redeem our lowest cost services then you can you use these points against any service. Q) Can I use my points to buy products? A) You cannot use your points towards the sole purchase of products but you can use you points towards a service + products bill. Q) Do I need to have my key fob with me at every visit to be credited any points? A) No, the system will update your account with your points for each visit. 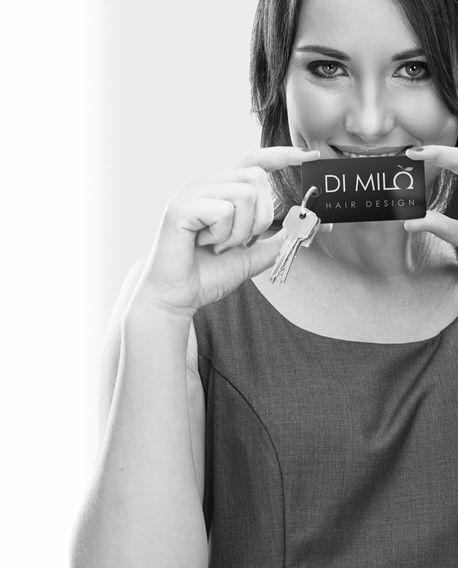 For more information on our list of hair colour services please review our price list or get in contact with Di Milo Hair Design today.